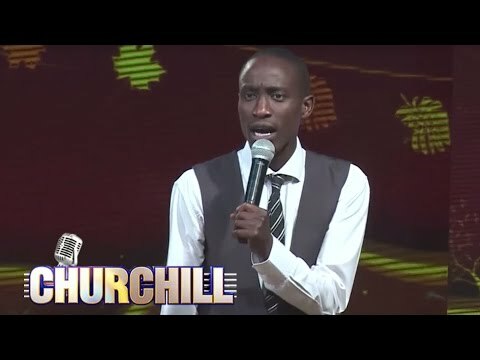 Daniel Ndambuki aka Churchill is one of the lucky Kenyans to be on Who Is Who List where according to the website whoswho.co.ke. 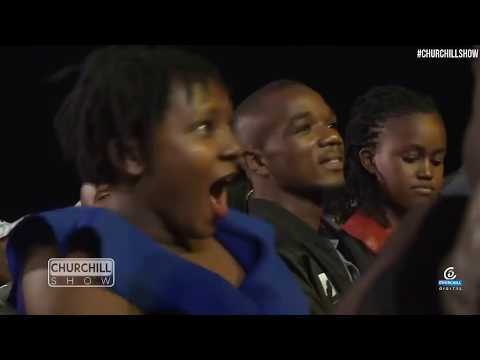 The Machakos County born comedian studied at Mumbuni High School. Among the films he has featured in include: The First Grader (2010) and Malooned (2007). 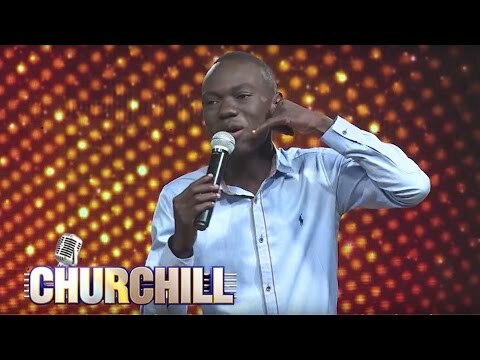 Daniel Ndambuki, AKA Churchill, has become one of the most "sought after" comedian in Kenya today. 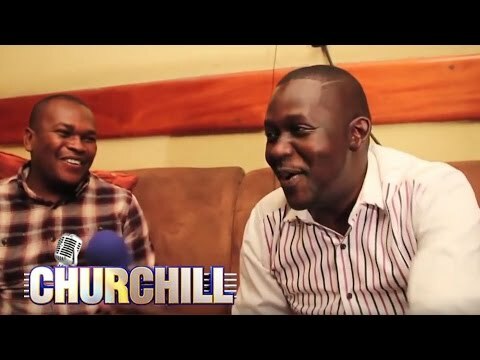 Born in Machakos and raised in Nairobi, Churchill has touched the hearts of many comedians thus earning him much respect. 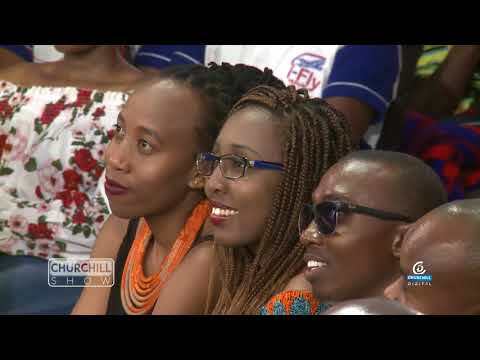 Churchill has done this by promoting young people through his signature show, "ChurchillLive" which airs on NTV. 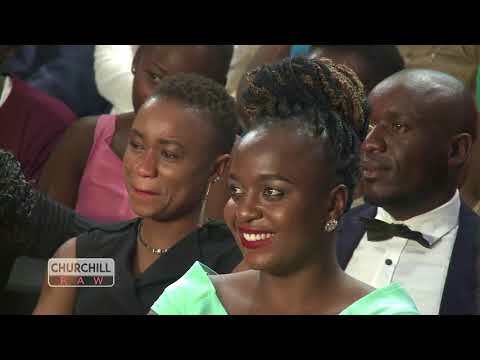 Churchill loves to see people succeed especially in the comedy industry and that is the reason why he created the "Laugh Industry." Churchill, together with KJ, Kajairo, Mudomo Baggy, and Nyambane, created "Red Kona". This increased their fan-base. 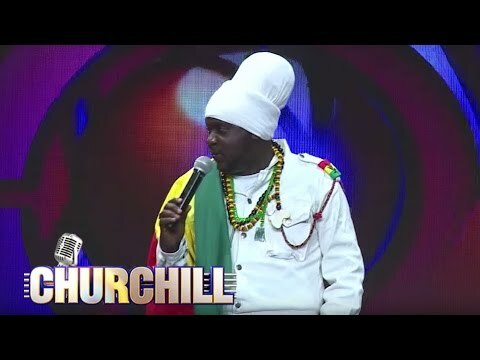 Churchill went to co-present with MainaKageni on Classic 105 FM (Which he still does today) doubling up as "the Tea Lady-... Philigona" and as mwalimu King'angi. Ndambuki's wide recognition as a comedian started heightening in all-time hit comedy show "Redykyulass" in which he acted alongsideWalter Mongare(Nyambane), Peter Kaimenyi (Kajairo), Maurice Otieno (Mdomo Baggy), John Kiarie (KJ) and Anthony Njuguna. Ndambuki currently has a successive Live TV, the ChurchillLive. 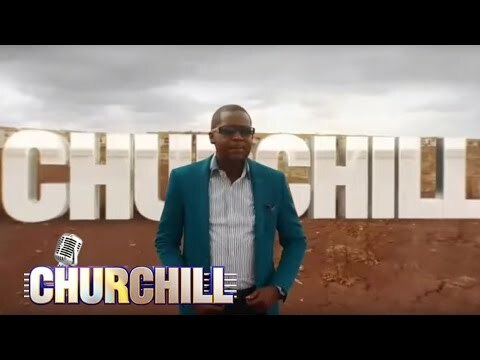 His hit show Churchill Live has increasingly become East Africa's most popular and hilarious TV Show in addition to gaining momentous international interest from comedy enthusiasts in the US, the UK, India, Germany, and rest of the world. 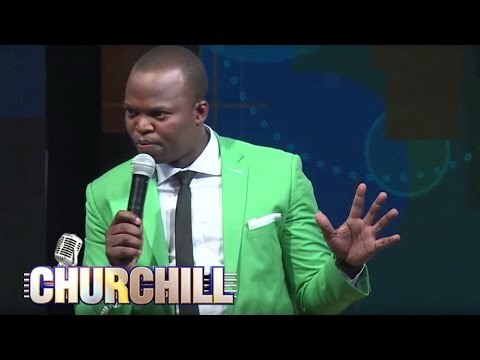 He hosts a famous weekly NTV show "Churchill show" with live recordings on Thursdays at the Carnivore Restaurant which has become " a must attend" event,Churchill show is its fifth edition and currently the number one show in East and Central Africa with a viewership of 11,000,000 Kenyans across the country, according to ratings. 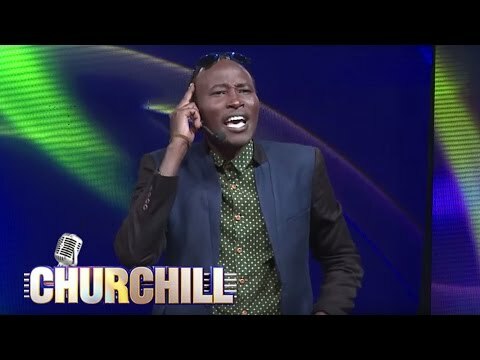 Churchill became the first Kenyan to hit 1,000,000 likes on Facebook, by now he has garnered over 1,400,000 fan base in social network Facebook. The highest of any individual celebrity in Kenya. He is also a CEO of his company Laugh Industry Kenya. 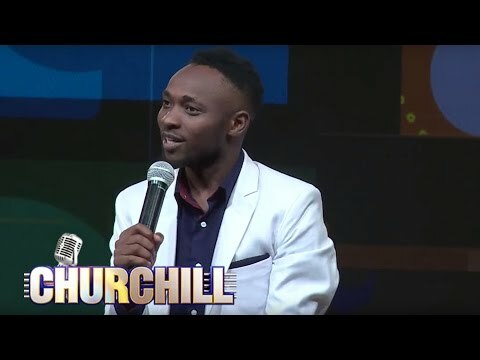 He has managed to win the hearts of Kenyan children and families by hosting a weekly segment on Churchill show dubbed "Toto's corner" and also the hosting of Kids Festival which always sees a turnout of 55,000 plus kids and families. 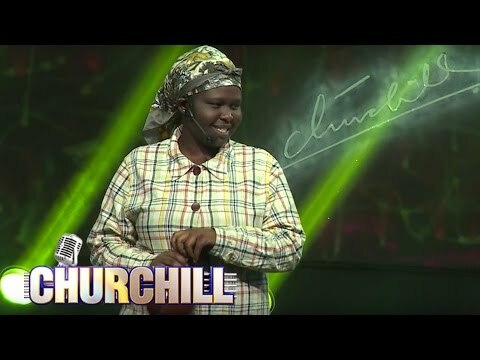 Churchill Show Comedy TV program is now in Season 5 and has featured influentialpersonalities, politicians and bigentertainmentnames and all remarkable people across the socio-economic continuum "Interviews with Kenyan big names combined with a touch of Churchill's brand of comedy doused in comic brilliance on production makes it a programme on par with none. All the while not forgetting the lighter note in "Toto'scorner". 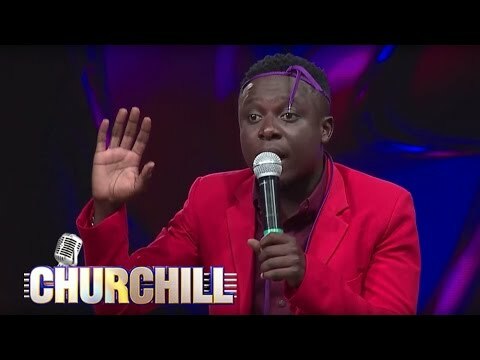 Churchill as a mentor and pioneer in the industry of the genre, has managed to grow the comedyIndustry in EastAfrica by scouting and nurturing talent . Initially with a talent search program dubbed 'TopComic' that have put forward leading comedy brands, now there is the two weekly shows that air on TV i.e. #ChurchillShow & #ChurchillRaw...this offer a platform that acts as a spring board for the new talents and brands. 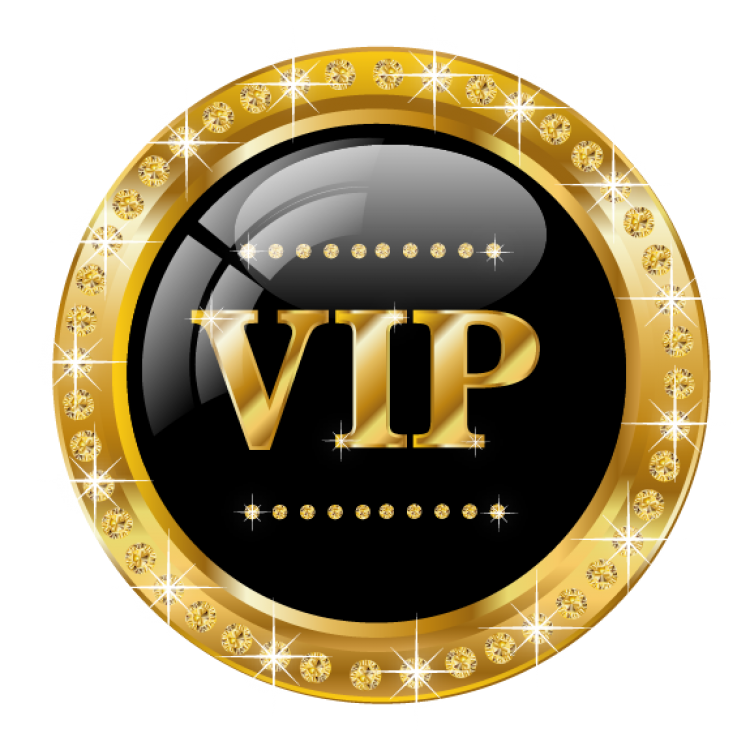 Working with a creative team of 20 mentors. The academy has managed to create 73 new comedians and counting, that have so far entered the market and are becoming household names with a thousands others still in training and more signing up everyday! Its not easy to make people laugh, the best medicine for a happier tomorrow. With Churchill you never know what is coming. 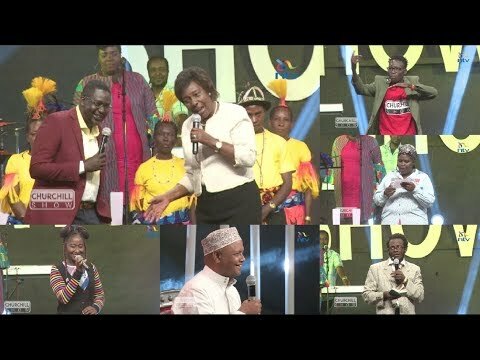 Every day new jokes featuring the best talents in Kenya. He is a symbol of unity to all the Kenyan tribes. As we celebrate Mashujaa to me wewe ni Mashujaa.